With all the talk about voice, VX, voice experience and voice search in the media it is worth understanding the devices that people are using to interact with brands via voice. There are three primary vendors occupying the voice space; Amazon, Apple and Google. Each has a voice assistant service and multiple devices on the market, as well as third party devices that include these assistants (IoT). Firstly, there is Amazon. The voice assistant is called Alexa and there are many Amazon devices that can connect you to her: Echo, echo dot, echo auto, echo spot, kindle, echo show (With screen) and firestick. Sonos speakers and sound bars also come out-of-the-box with Alexa. You can invoke Alexa with the wake word “Alexa” or “Echo”. Alexa was first launched in the USA in 2014 and since then has sold approximately 100 million devices. As well as the standard music, video and IOT functions, Alexa is an Amazon product so it works seamlessly with the Amazon ecosystem. Meaning, if you have an Amazon account and Amazon pay, purchasing products directly from Alexa is relatively simple. Brands can build ‘skills’ to offer services to their customers. Skills are similar to apps on the Apple app store and can be built by third-party developers. As of Q4 2018 there were 60,000 third-party skills available on Alexa. Skills of note are Uber, Dominos Pizza and Hive. 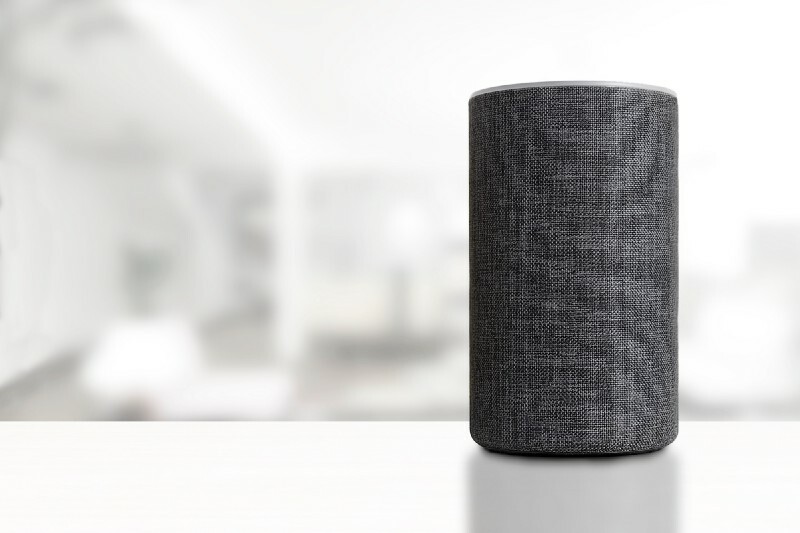 Alexa has the advantage of being the first smart speaker to market and has good natural language processing (NLP), as well as great connectivity to all of the online services you would expect; Spotify, Amazon Prime, Audible etc. It also has a huge amount of compatible connected devices, such as smart sockets, light bulbs and thermostats. Next up Apple, who’s voice assistant is called Siri. Siri is available exclusively on Apple devices; iPhone, iPad, macbooks, AppleTV and their smart speaker, the Apple HomePod. You can invoke Siri with the wakeword “Hey Siri”. Siri was first launched in 2010 by a 24 people, independent company also named Siri. Apple introduced Siri in October 2011, 16 months after acquiring the technology for a reported $150 to $250 million. 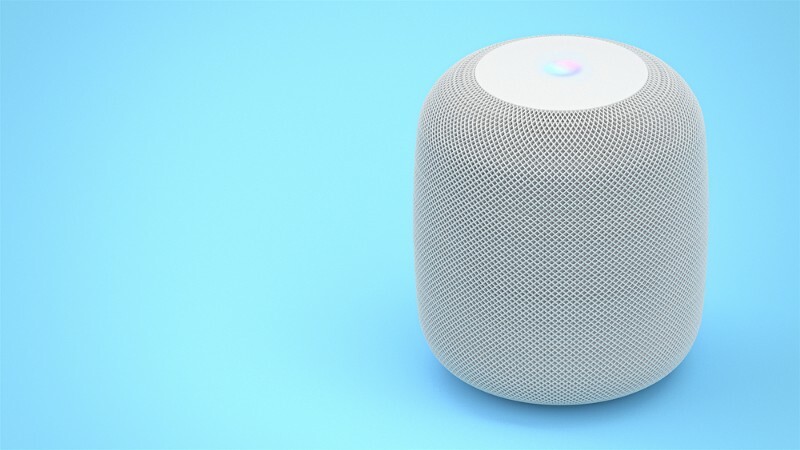 Apple HomePod was released in February 2018 and sales are approx 1–1.5 Million. Where Siri has a major competitive advantage is that it is available on iPhone. 47% of smartphones in the UK and 40% in the USA are iPhones. Worldwide, the percentage is lower, 13% of smartphones are iPhones. If you are a fully paid up member of the Apple ecosystem, the Siri driven HomePod is a very useful high end smart speaker. Where it starts to become less inclusive is with the ability for consumers to use other media providers such as Spotify for example. Surprisingly, considering Apple launched the concept of the democratised app store, there is currently no way to develop third-party apps for Siri or the HomePod. The HomePod is also very expensive, retailing from £290 in the UK so for most people having multiple devices is not viable. This is an issue as early research indicates that there are many different use cases for voice in different rooms. 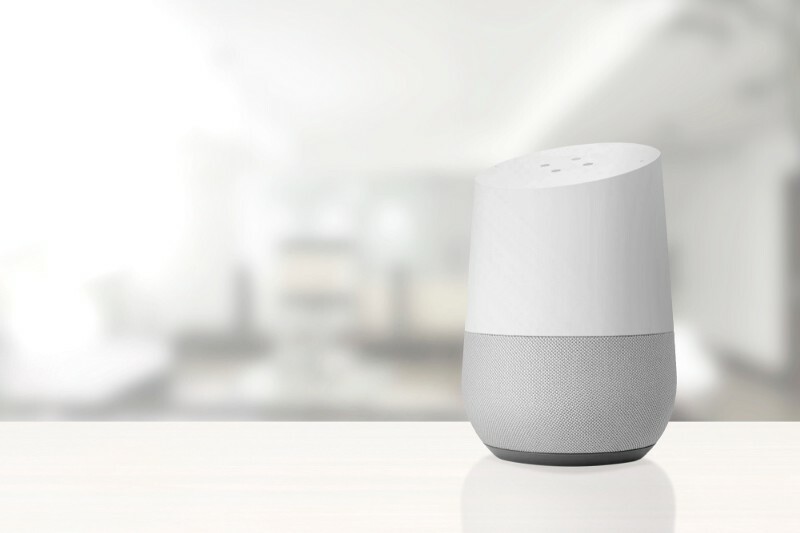 Finally, there is Google’s offering, Google Assistant, available on android phones and a multitude of smart speakers; Google Home, Google Home Mini, Google Home Max and Google Show (with screen). Google Assistant was released in May 2016 and as of Q4 2018 has sold 44 million smart speakers. At CES 2019, Google announced they have sold 1 billion Google Assistant devices. As with Alexa, all of the expected online services are there; Spotify, YouTube, Audible, as well as compatibility with a lot of IOT devices and services. Third parties can develop “Actions” to provide additional services for people using Google Assistant via their voice or with their phones. There are approx 40,000 actions available, ones to note are Ocado and Trainline. As with Amazon’s offering, there are a good selection of devices available at a reasonable price point, so it is relatively affordable to have them in multiple rooms. Google Assistant’s NLP is the best of the bunch being 6 times more likely to answer your question than Apple and Amazon’s offerings. Although Google Assistant is later to the party than Alexa and Siri, it is catching up with sales and has a massive global share of smartphones that access to it via Android phones. As Apple have (at the moment) removed themselves from third party integration (no apps, only available on Apple devices) they are not really comparable to Alexa or Google Assistant. Both Alexa and Google Assistant do pretty much the same thing. You can shop, control IOT devices, listen to music and watch TV. Both Amazon and Google are heavily invested in voice assistants, with both businesses making a loss on the sale of the hardware. However, in my opinion, Alexa is using its periphery functions to get consumers used to using voice, so that they purchase products directly from Amazon. After all, you wouldn’t go to amazon.com to check the weather, or hear a joke but you would use it to buy FMCG goods where the brand is not as important as the price. Google Assistant on the other hand has the power of the world’s largest collection of indexed information, so it has an answer to every question you could imagine.